We are a leading Manufacturer & Exporter of Stone Garden Furniture such as Outdoor Stone Bench, Garden Stone Sofa Set, Garden Stone Bench and Stone Sitting Stand from India. 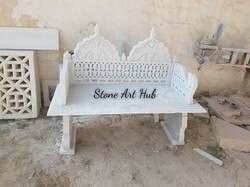 Keeping in mind the precise demands of clients, we offer a wide range of Stone Bench. These are extensively admired for their mesmerizing designs, fine finish and uniqueness. 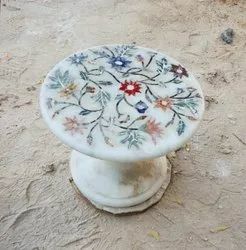 We are involved in offering a wide range of Stone Sitting Stand. These are elegantly designed and developed from high quality stones which are sourced from trustworthy vendors of the industry. Demands of these stands are increasing owing to its optimum quality, durability and robustness. These are elegantly designed and developed using best available technologies and available with us at market leading rates. Garden Stone Sofa are extensively admired for their mesmerizing designs, fine finish and uniqueness. Owing to its optimum quality, robustness and sturdy design, these benches are extensively demanded by various numbers of clients. 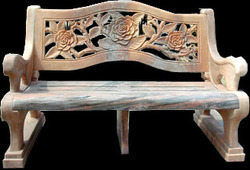 Stone Benches is sitting for, this very comfortable like wood benches and also come in lots of colors and design. 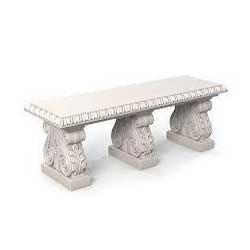 We are manufacturer of Stone Benches & Tables. 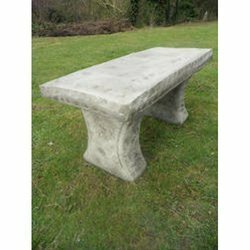 Keeping in mind the precise demands of clients, we offer a wide range of Garden Stone Bench. These are extensively admired for their mesmerizing designs, fine finish and uniqueness. Owing to its optimum quality, robustness and sturdy design, these benches are extensively demanded by various numbers of clients. 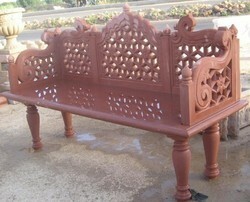 We ensure long lasting finish and easy maintenance of these Garden Stone Bench. We are one-step ahead of our competitors in offering a designer collection of Outdoor Stone Bench. These are available with us in various range and specifications as per the precise demands of clients. Our benches are acclaimed for their gleaming look, designer appearance and fine finish. We also offer these in customized designs, finish and color combinations. We hold expertise in offering a wide range of Garden Stone Sofa Set. These are very appealing and eye-catching and available with us in various attractive designs, range and color combinations. Owing to its fine finish, elegance and attractiveness, these sets are extensively demanded by various numbers of clients. We ensure maximum durability and rough and tough usage of these sofas.